‘Guardians of the Galaxy Vol. 2': Is Baby Groot the Same Person as Big Groot? “Guardians of the Galaxy Vol. 2” has a great cast, but there’s one clear star: Baby Groot. Voiced by Vin Diesel, the tiny version of the bounty-hunting plant creature and partner of Rocket Raccoon (voiced by Bradley Cooper) is super cute, and Groot has most of the best comedy moments in the movie. 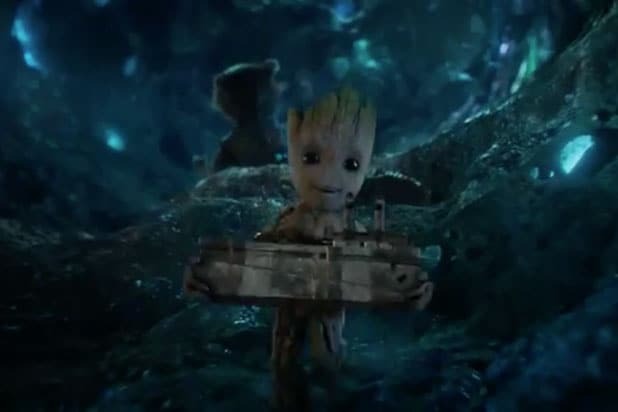 Baby Groot resulted from Groot’s heroic sacrifice toward the end of the first “Guardians of the Galaxy.” During that movie, the tree creature used his ability to grow branches to encircle the other Guardians and protect them as the ship they were aboard crashed. Everyone survived, but Groot’s body was destroyed — all except a small twig clipping, which Rocket grew in a pot into a new Groot. But is the new Baby Groot the same person as the original Groot? It seems the answer is, somewhat definitively, no. But “Guardians of the Galaxy Vol. 2” director James Gunn seems to have confirmed the fact the pair are not the same person. During a conversation on Twitter nearly, he said it in plain terms: the original Groot is dead. 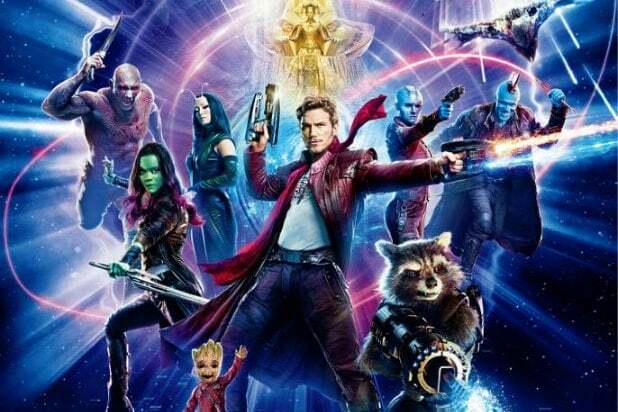 Gunn statements on Twitter closer to the release of the movie were a little more ambiguous, but did let on that Groot changed significantly from who he was in the first movie. Answering fan questions about the new movie on Twitter, Gunn said that Baby Groot doesn’t have the same memories the original Groot did. Also Read: 'Guardians of the Galaxy Vol. 2' Post-Credits Scene Explained: Who is 'Adam'? Marvel Studios boss Kevin Feige’s statements on the state of Groot differ a bit from Gunn’s, though. Feige said at San Diego International Comic-Con in 2016 that Groot might be a baby physically, but he isn’t one mentally. (Contrary to Gunn, Feige also stated Baby Groot has Original Groot’s memories.) If we go by Gunn’s latest assertion, though, the two Groots are two different characters. It follows then that Baby Groot is actually growing up during the movies. after regenerating also affects In “Guardians of the Galaxy Vol. 2,” Baby Groot has all the childish inclinations his name suggests. We also see him growing up to be something of a teenager in one of the movie’s post-credits scenes, with all the stereotypical annoyance with authority and messiness that goes with that age. So while Groot has some of the same characteristics, with the same dedication to his friends and general confusion about objects, colors and people as the original Groot, he’s also a different, developing person. And that suggests we might see some other interesting changes in Groot’s character next time the Guardians show up. The team’s next appearance seems likely to be in 2018, when “Avengers: Infinity War” kicks off.